We worked hand in hand with Ford Motor to design a transformer disconnect that not only supplies AC power, but 24VDC power as well. 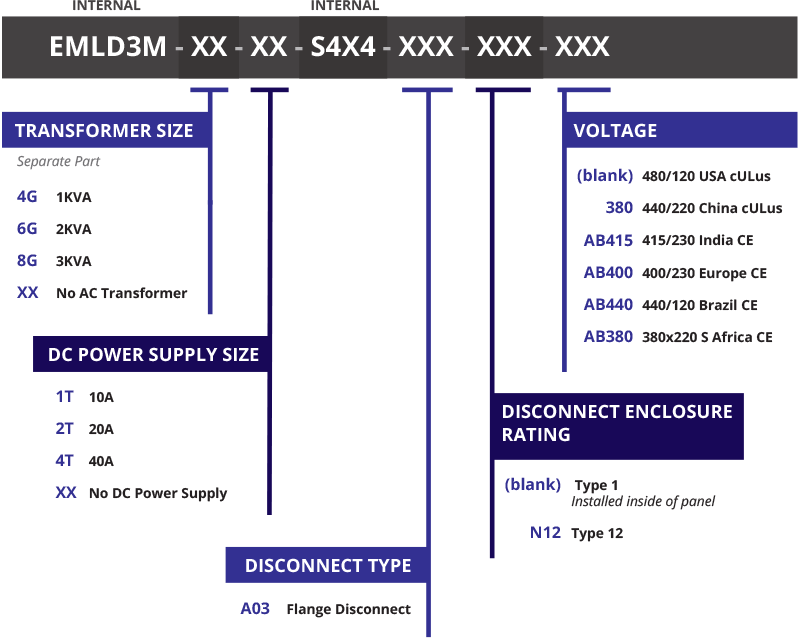 The AC transformer can be 1K, 2K or 3KVA, and the 24VDC can be 10 or 20 amp. The AC transformer is mounted in it’s own vented enclosure mounted on the top of your control cabinet to keep the heat out, while the disconnect, fuses, DC power supply are mounted in either a Nema 1 enclosure to mount inside your cabinet, or a Nema 12 style to mount outside your control cabinet. Designs include North America, as well as global voltages. Many models are approved and marked cULus.